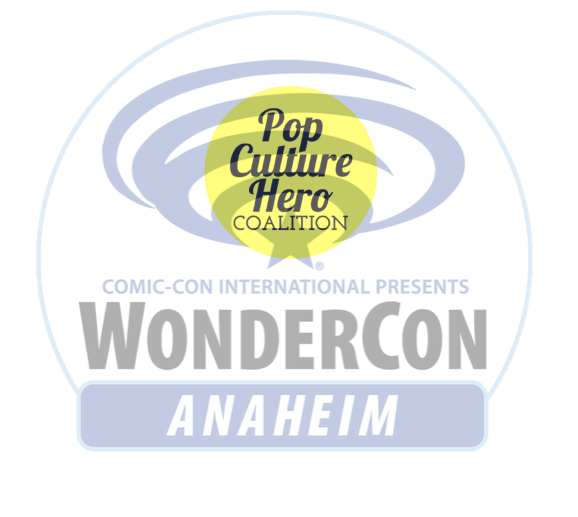 BACK by POP DEMAND POP CULTURE HERO COALITION at WonderCon!! Join celebs & experts for this rally on empowerment & strategies to end injustice, from bad school memories through relationships, workplace bullying, racism, misogyny & more. Come join the Real-Life Justice League! COME SEE US • BOOTH 823! 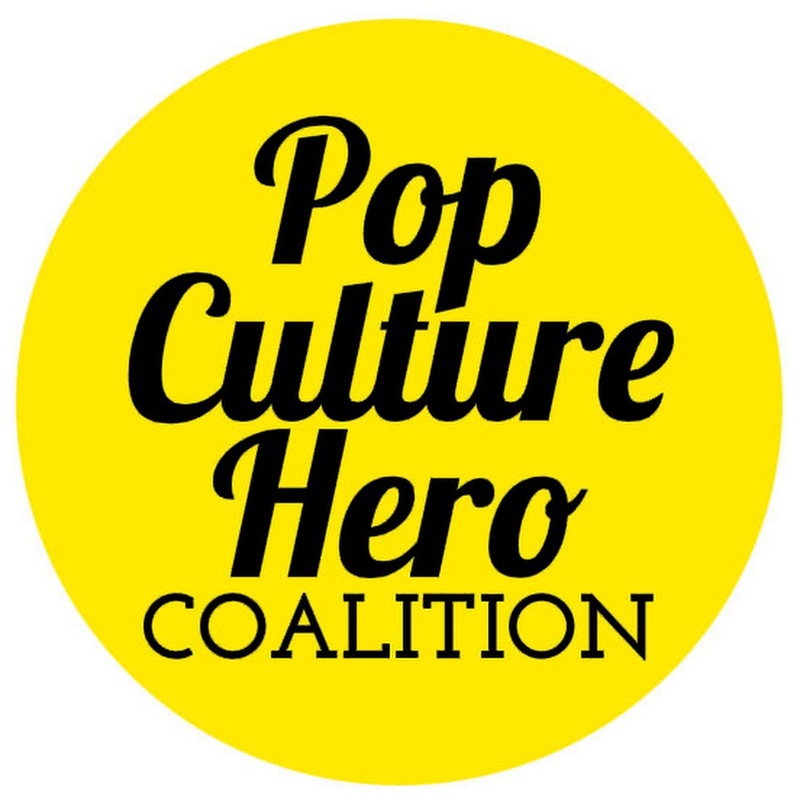 Pop Culture Hero Coalition is a 501c3 founded in 2013 by Chase Masterson with author Carrie Goldman. Our team of psychologists & experts works in schools, comic-cons and communities. 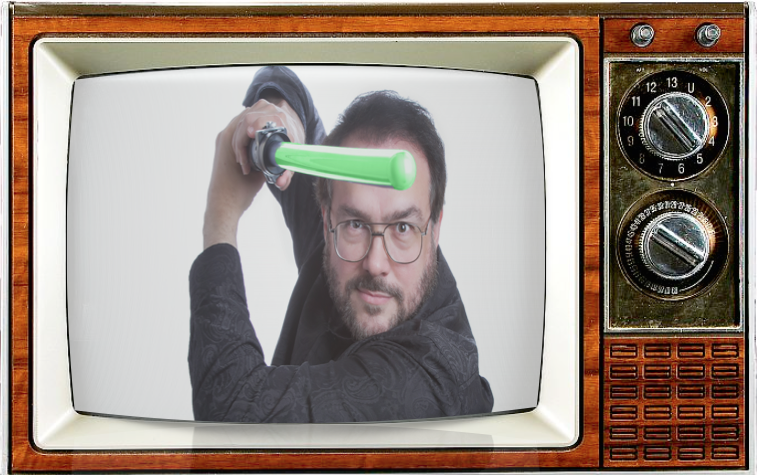 NEXT POST Next post: STAR TREK & POP-CULTURE LEGEND! NICHELLE NICHOLS is headed to WonderCon!